Klosterkaelderen * Christian 8. 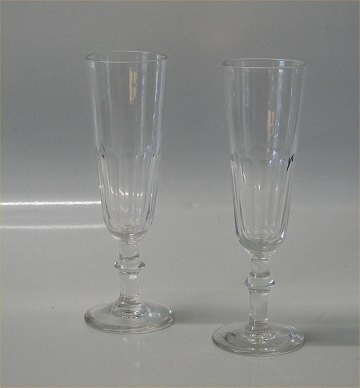 Berlinois Chanpagne Glass Chr. 8. Christian 8. Berlinois Chanpagne Glass, Old Called Chr. the 8th.